Burdi Child Care Center – Sidock Group Inc. 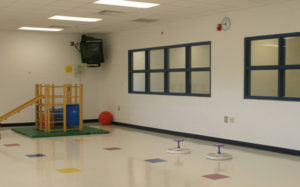 Unique pre-Kindergarten learning center co-located with new elementary school. 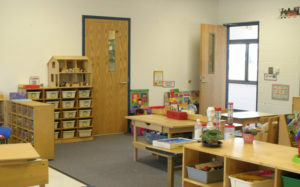 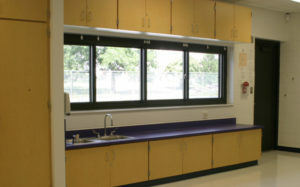 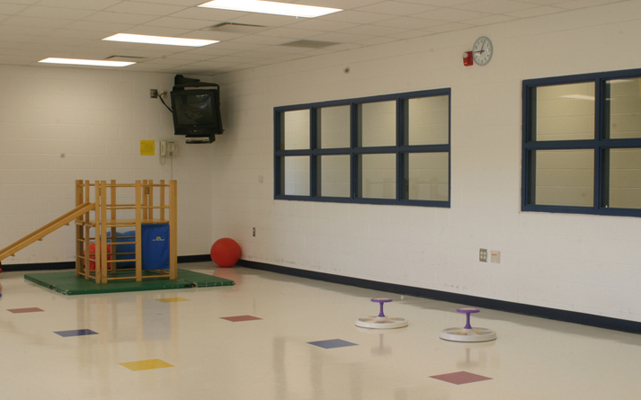 Designed as a hybrid day care and educational development center, the facility provided a safe classroom-like setting for preparing young children for their upcoming educational careers. 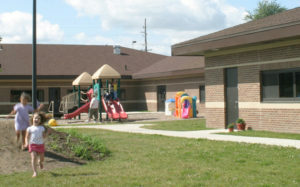 Separate parking and access to minimize conflicts with elementary school bus and auto traffic.